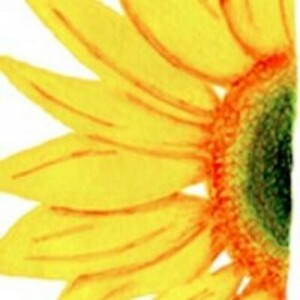 Precious Blood Ministry of Reconciliation (PBMR) is a network of reconciliation ministries promoting restorative justice and peace throughout their community. They provide a safe place for youth living in one of the most dangerous neighborhoods in South Chicago, named the “Back of the Yards.” They offer youth a well-rounded curriculum focusing on educational, emotional, and spiritual growth and guidance through mentoring, tutoring, and job preparation. They also utilize “peacemaking circles” of conflict-resolution dialogue, offer support to families of offenders and victims, and conduct community trainings on ending violence. Even through the work PBMR is consistently doing, they do not feel it is enough. 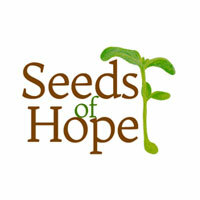 They are constantly expanding and adding programs to accomplish their mission of establishing an economically stable, peaceful, educated community. 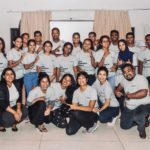 Currently they are initiating a two-part mentoring and skills-training workshops, Bridges Out of Poverty and Getting Ahead, that will help at-risk youth secure sustainable employment. 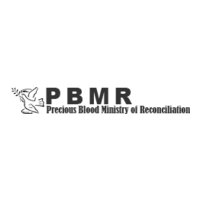 Mission Statement: The PBMR is a network of reconciliation ministries inspired by a spirituality of the Precious Blood. Motivated by the belief that “those who were once far off have been brought near through the blood of Christ” (Eph. 2:13), they work as agents of reconciliation.